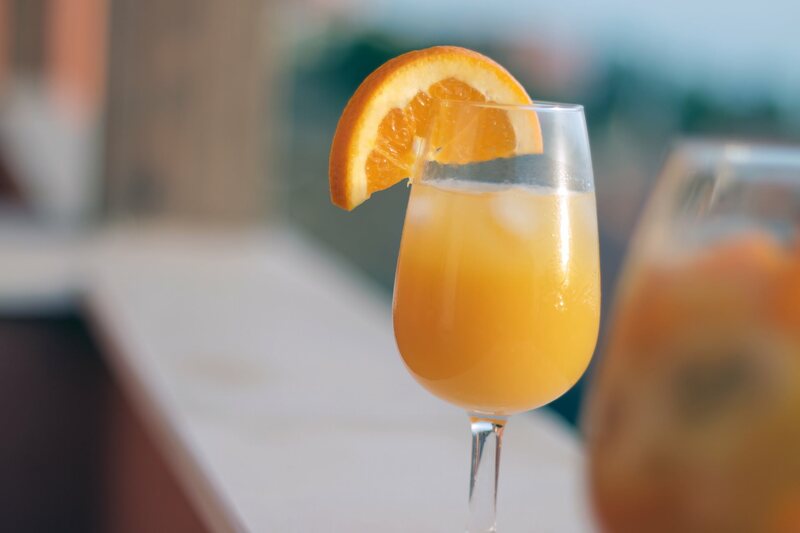 When it comes to unwinding, relaxing or indulging one’s mind, body and spirit, everyone’s recipe to de-stress is different. For some, a deep tissue massage is the perfect respite, whilst for others, toning up in the gym or stretching it out with a meditative yoga session is the key to balance of mind and spirit. 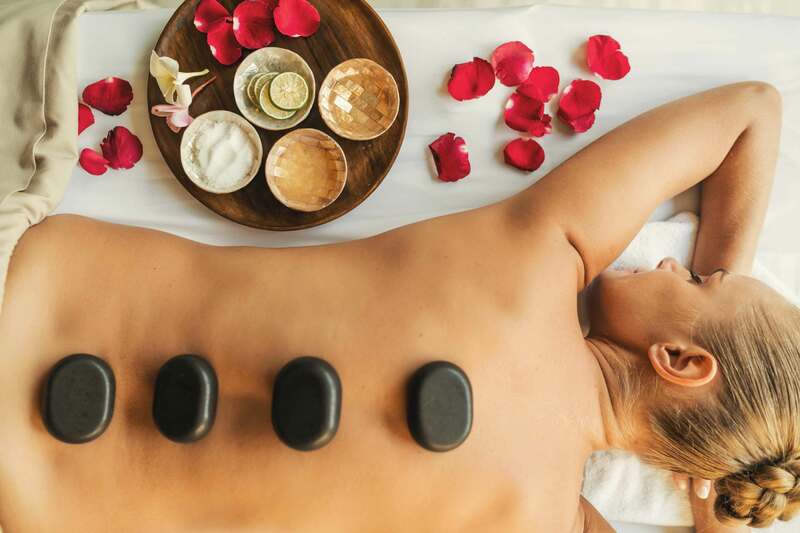 So, to ensure each guest leaves feeling refreshed and revived, the resort is home to a multitude of spa, wellness and leisure facilities in inspiring, blissful environments. 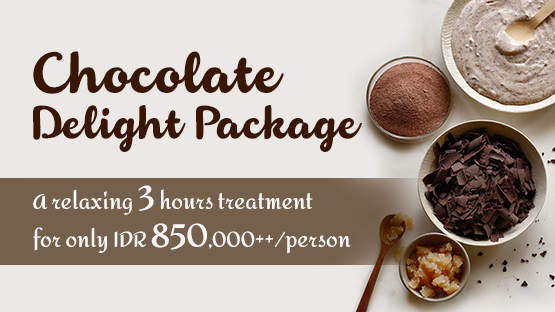 In the setting of natural vegetation and pastoral ambiance, our lavish terraced four-level SereS Sanctuary evokes Bali’s iconic rice terraces and has been designed with 6 treatment suites for couples or single guests. Enchanting views over Wos River and rice padi fields serve up the perfect atmosphere for wellness. 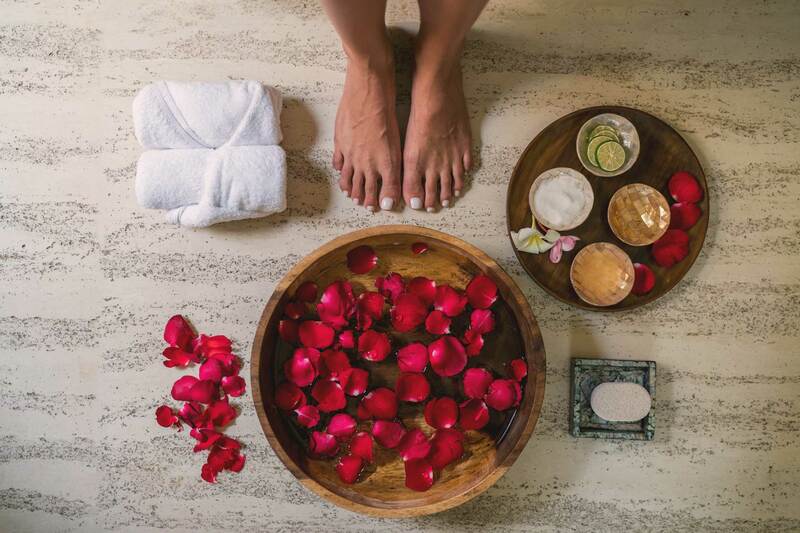 A generous array of Salon services; pre-wedding bridal pampering and beauty treatments; hand and foot therapy; facials, exfoliation wraps and scrubs; and not least a range of therapeutic massage menu choices are available. 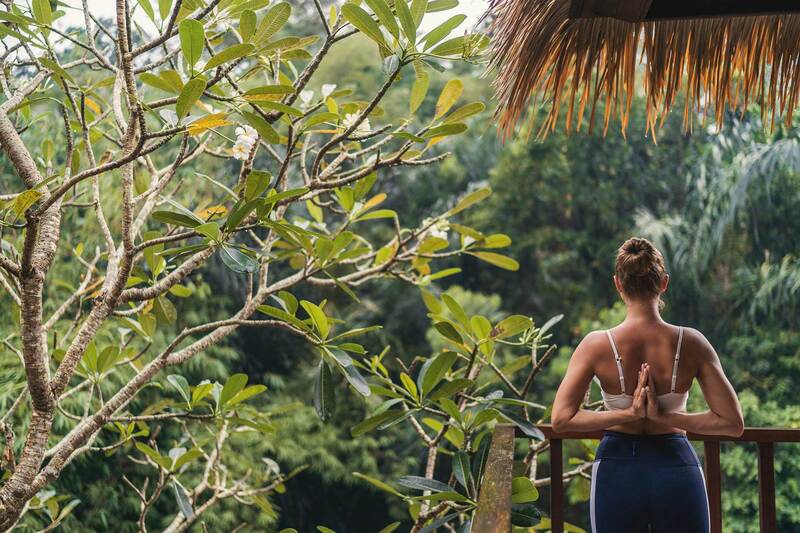 Ensconced by nature and lulled by the gentle sounds of the bubbling Wos River below, the resort’s yoga pavilion enjoys the soothing lullaby of nature’s melodies, gently cooled by a river breeze. 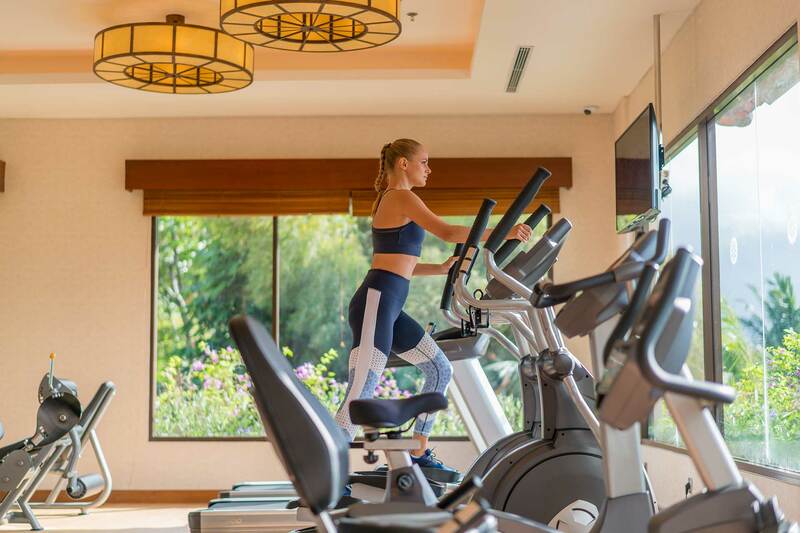 Break a sweat and tone your body at the fully-equipped, 24-hour fitness centre. 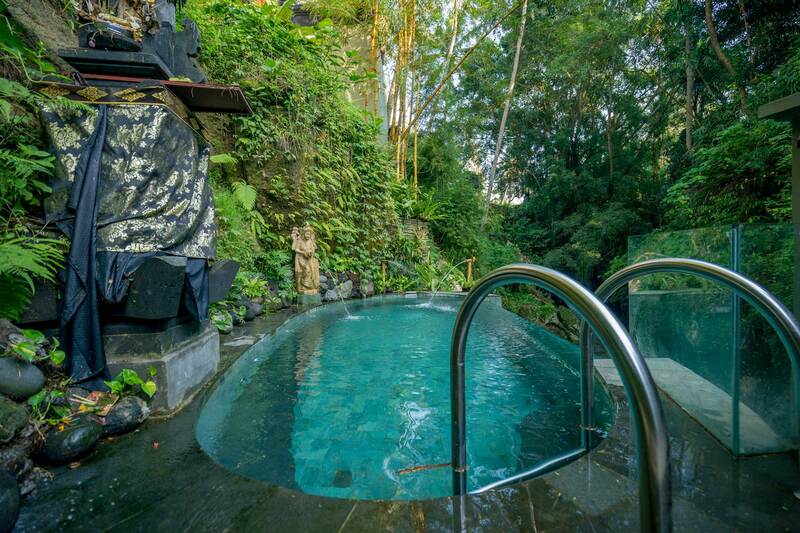 Work out to inspiring views across natural surroundings, active rice paddies and with Mount Agung out yonder. 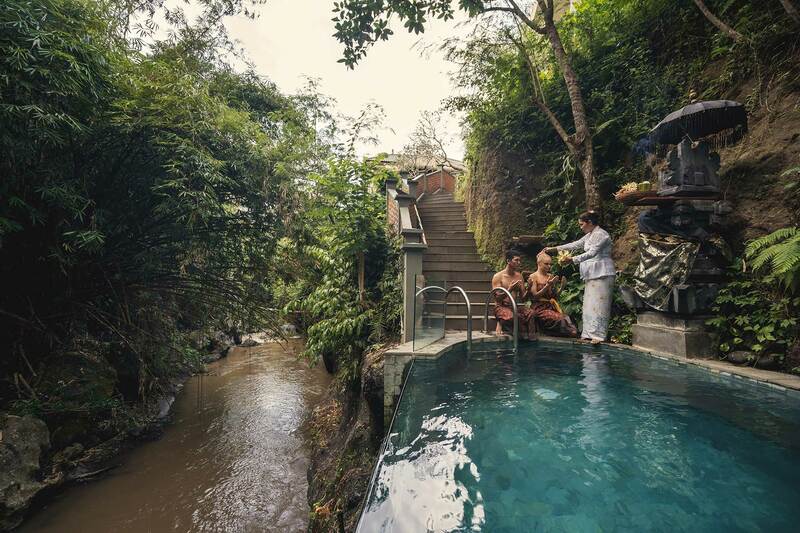 Ensconced by nature and literally perched at Wos River’s edge is Mother Nature’s permanent endowment – SereS Springs’ natural springs soaking-pool – that begs to be explored, experienced and enjoyed. 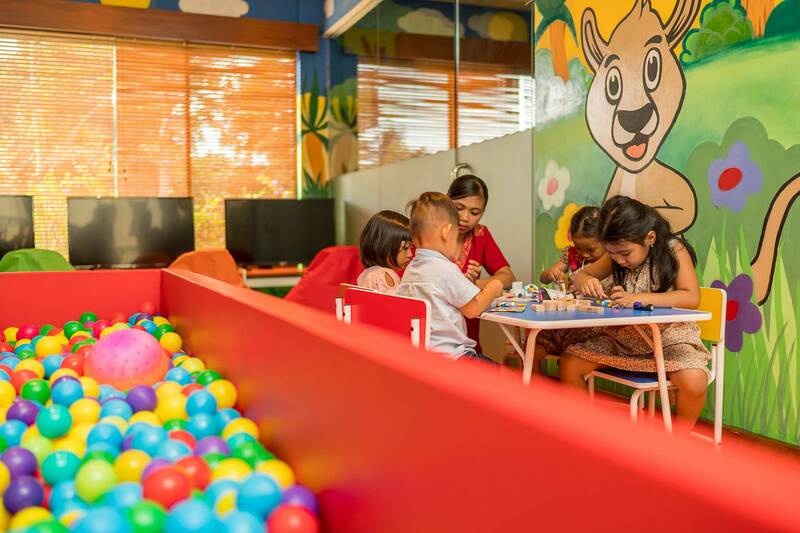 A safe “enclave” as a playpen for Kids and their care-givers, where lots of rowdiness will surely take place. Availability of TV cartoon channels and children’s movies will be offered for viewing. Some retail therapy is always appropriate on a holiday! 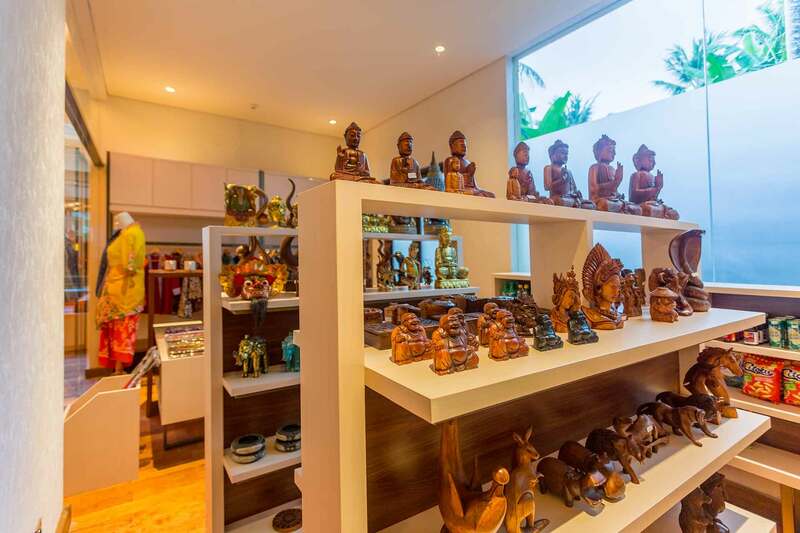 A place for artisans and aficionados, this boutique gallery will have a selection of handicrafts, artwork and batiks for the discerning. A convenient store for sundry items, printed matter, snacks and other necessities, and availability of handicrafts and batiks.